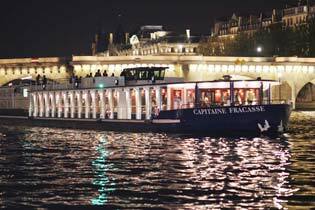 Since the success of its new formula, created 6 years ago, allowing for a greater number of persons to dine while cruising on the River Seine, the new “Capitaine Fracasse” has been operational since May 2004. 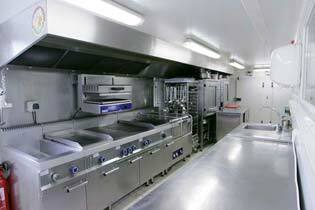 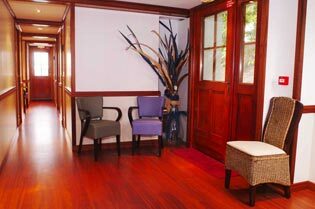 An authentic dream-maker, the “Capitaine Fracasse” can now cater for up to 250 persons in complete comfort. 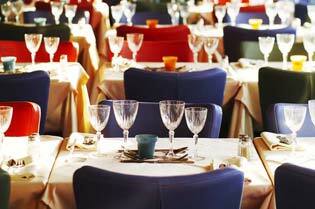 Discover and re-discover Paris during a dinner cruise in a relaxing and convivial atmosphere. 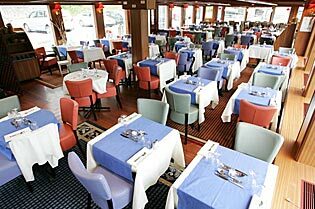 The boat’s prestigious settings and the quality of the restaurant’s reception staff as well as the magic of the most beautiful avenue in the world will charm you as lovers, for a family outing or quite simply for a business meal. 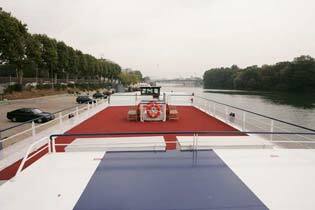 VISIT OUR BOAT IN 360°!